Tony Gambone is one of the best radio talk show hosts. This was my first time meeting him and honestly, I felt like I knew him for a long time. Come over to “Tough Talk Radio Network,” now and learn some secrets not even in my introvert book. It’s a fun interview with my online friend of almost 8 years, Gail Foley. Listen at her OneAwesomeCommnunity which Connects Women Entrepreneurs, or here right below the poster. In just 26-minutes we packed a punch! Or two. and more to just 26 minutes. 1. 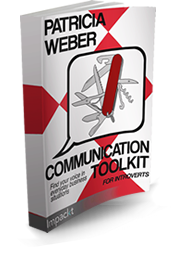 Why the heck I wrote Communication Toolkit for Introverts, with so many other books for introverts out there? 2. What qualifies someone as an introvert or an extrovert? 3. 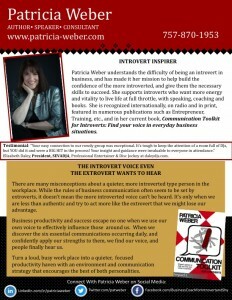 What are the six essential skills needed for introverts to succeed in business? How did I select them? The Compass Rose Leadership Navigator host, Business Success Coach, Donna Price, brings relevant leadership topics to business leaders, from leadership trends, employee engagement, team building, conflict resolution in the workplace, coaching staff for success, leadership strategies, vision and strategy and many other topic areas. 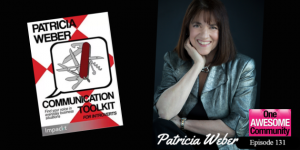 In just 30-minutes Donna asks questions to give a “book tour” of my introvert book, Communication Toolkit for Introverts. Mark Vang, moderator for the Sanctuary Networking Community compares the effectiveness of video views using two different video formats featuring a Patricia Weber interview. 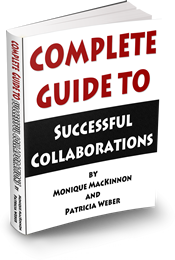 Cherrie McKenzine shares podcast interview and in less than 20 minutes, you’ll learn how to plan your encounters in a way that plays to your strengths, like scouting out who will be at the meeting or negotiating the right time to discuss an item. Listen in to Introverts: How to Play to Your Strengths. 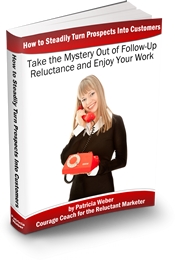 Can an introvert succeed in sales? (8:15), What are the skills that introverts have that prospects crave? 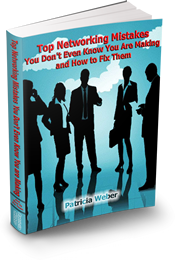 (11:43), How to use social networking to your advantage (33:45) You can also download it! 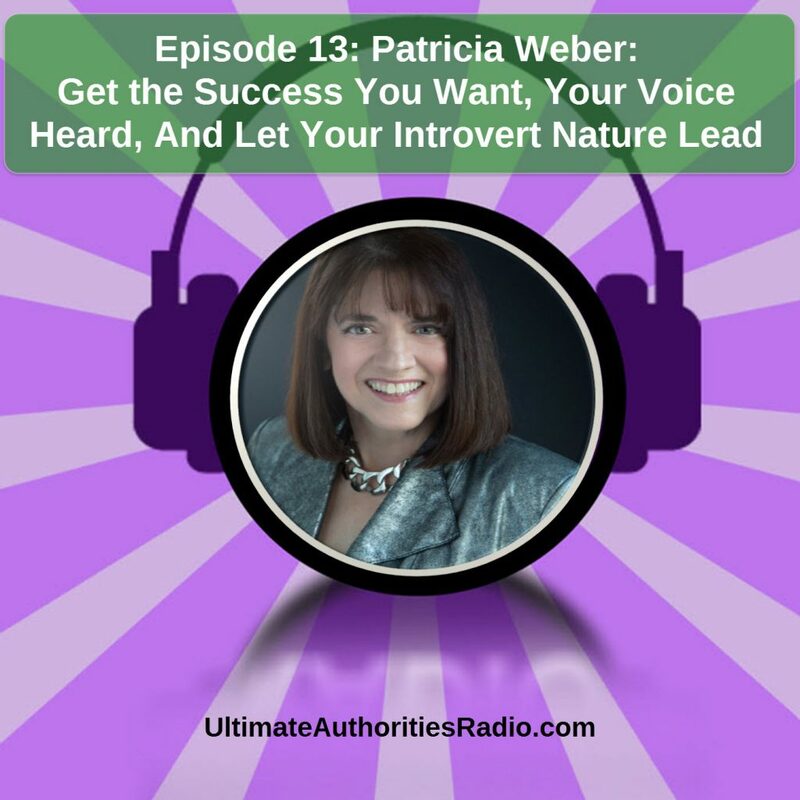 Patricia Weber visits Passion Diva radio show with host Lori Lynn Smith You Have Everything You Need to Succeed as an Introvert Smith asks, What is everything the introvert needs? 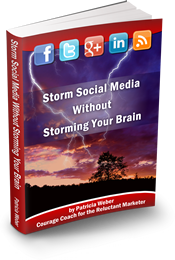 Patricia Weber visits Never Say Impossible Radio with radio show host, Myra Goldick. 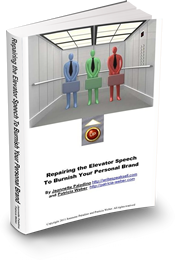 Kicking off the phrase “any minute to be released” Communication Toolkit for Introverts: Find your voice in everyday business situations. Goldick asks, Can you be both an introvert and an extrovert and a baby boomer?